March is Women’s History Month, and to celebrate, we’re looking at a few women (and trust us, there are many more) who made a difference in reproductive health. We’re pulling on stories of women from the past, as well as some who are still causing the best kind of trouble and changing the world today. We hope this small sampling of strong women inspire you and your celebration of the month! The first woman on our list, Dr. Rebecca Lee Crumpler, was the first black woman to earn an MD and formally become a physician in America. She graduated medical school in 1864 having attended the New England Female Medical College. After the Civil War, she worked within the South, caring for freed slaves, working with the Freedmen’s Bureau, and practicing medicine in an overwhelmingly racist time. Following her time in the South, she relocated to Boston where she practiced medicine in a predominantly Black neighborhood. 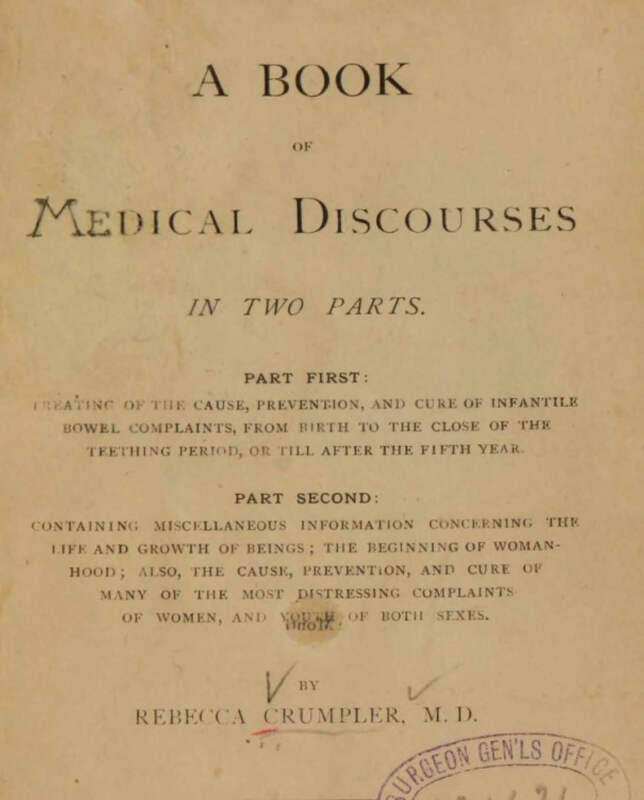 In 1883, Dr. Crumpler published A Book of Medical Discourses. Most of what is known of her life comes from this book, as no other writing, photographs, or account of her history exists. 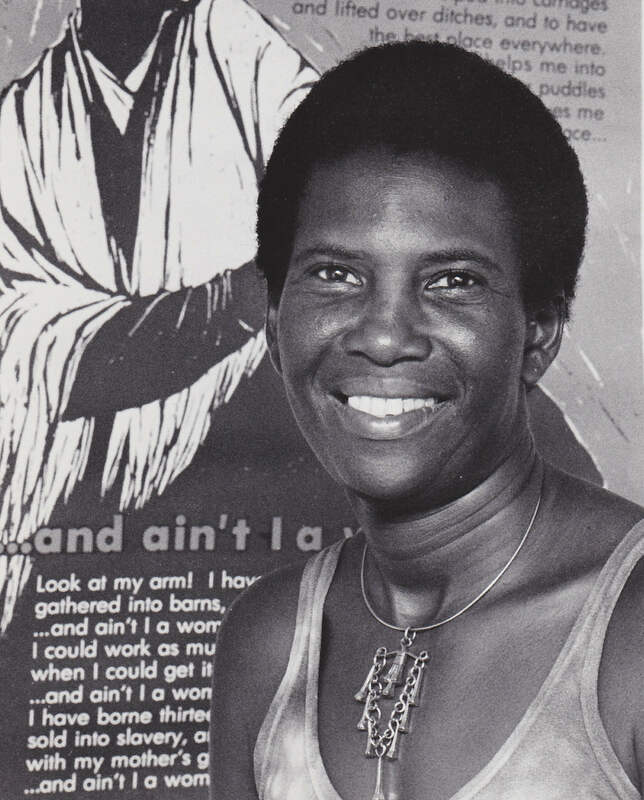 Her legacy also continues in the form of The Rebecca Lee Society, one of the first medical societies for women of color. At Syracuse University the "Rebecca Lee Pre-Health Society" exists to support students of color in their pursuit of medicine. 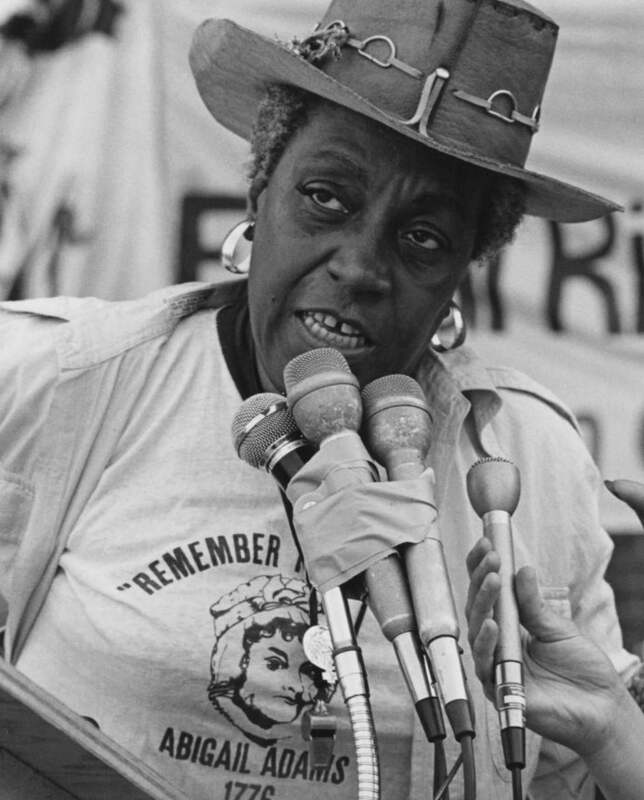 Florynce Kennedy, the author of Abortion Rap, was an American lawyer, feminist, civil rights advocate, lecturer, and activist. She attended, and flourished at, Columbia University as an undergrad. However, she was denied admission to Columbia Law School on account of being a woman. After threatening to sue, she was admitted -- and when she graduated in 1951, she was one of the first women of color to graduate from Columbia Law School. Her career as a lawyer was one filled with landmark cases, rabble-rousing, and true change-making. She not only sued the Roman Catholic Church for interference with access to abortion, but she also spearheaded a group of lawyers who challenged the constitutionality of New York State’s abortion law. Her actions are credited with helping to influence New York State’s legislatures on their decision to liberalize abortion in 1970. 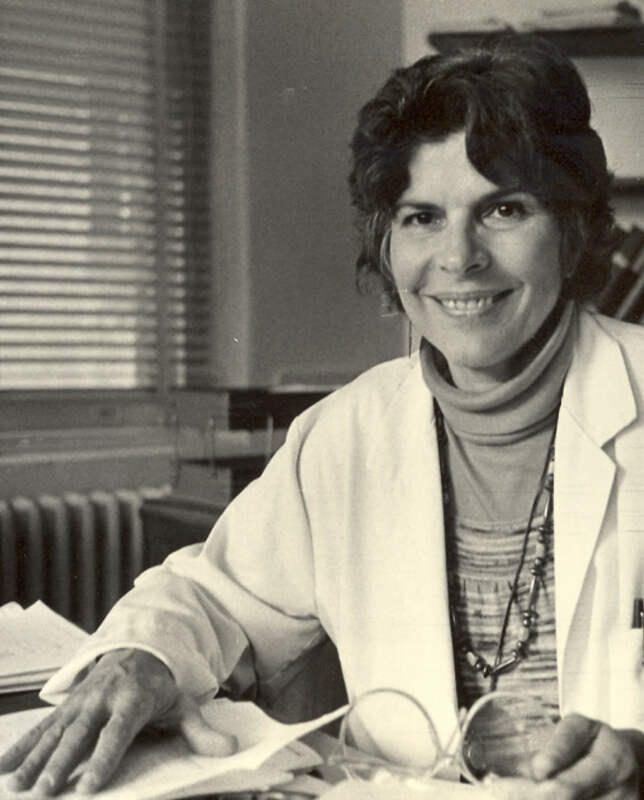 A Puerto Rican physician and advocate of healthcare for low-income women and children of color, Helen Rodriquez-Trias worked tirelessly to protect women and end forced sterilization. Rodriquez-Trias fought in Puerto Rico, where as recently as 1965 one-third of Puerto Rican mothers aged 20-49 were sterilized. In 1975, Rodriguez-Trias founded the Committee to End Sterilization Abuse. Forced sterilization was - and is - a violation of reproductive justice. In 1993, she became the first Latina to be elected president of the American Public Health Association. Byllye Avery, a clinical professor at the Mailman School of Public Health, Columbia University and an advisor to the National Institutes of Health, has fought for women’s health her entire life. She is best known as the founder of the Black Women's Health Imperative (formerly the National Black Women's Health Project), the first national organization to specialize in Black women's reproductive health issues. BWHI is the only national organization exclusively dedicated to improving health and wellness among Black women. For her work with the BWHI, she has received the MacArthur Foundation's Fellowship for Social Contribution and the Gustav O. Lienhard Award for the Advancement of Health Care from the Institute of Medicine of the National Academy of Science, among other awards. In 2002, she founded The Avery Institute for Social Change – a non-profit organization based in Harlem, NY that is committed to quality health care for all. You might have heard of the Apgar score, a means of quickly assessing the health of newborn children - but did you know it was named after Dr. Virginia Apgar, an anesthesiologist who developed the score in 1952? 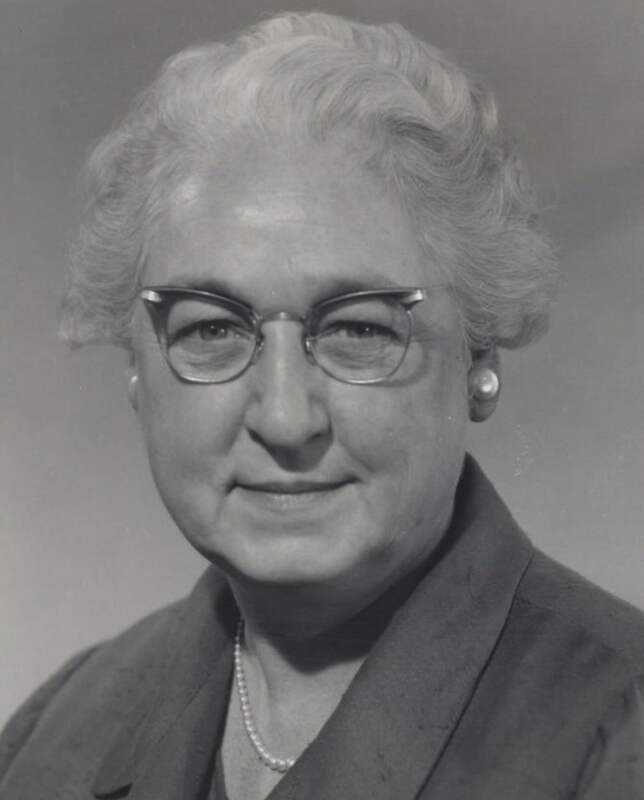 As an obstetric anesthesiologist, Dr. Virginia Apgar noticed infant mortality rates decreasing between 1930 and 1950, while deaths within the first 24 hours remained the same. 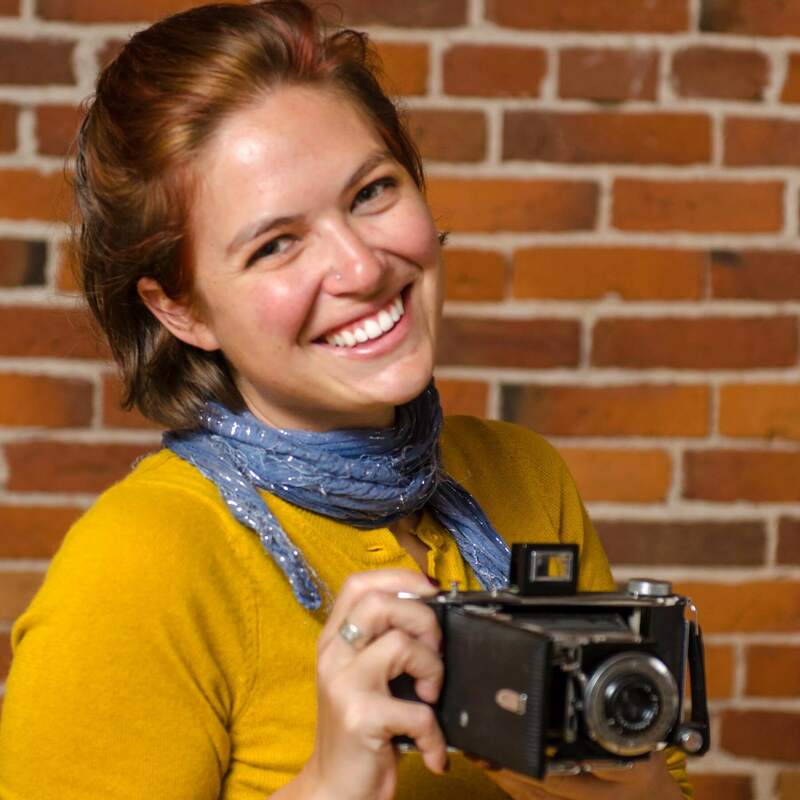 She began documenting the trends, giving birth to the Apgar score: a way for doctors to quickly summarize the health and needs of newborn children. Thanks to her work, newborns are evaluated from a scale of zero to two on five criteria: Appearance, Pulse, Grimace, Activity, Respiration. This score allows doctors to better treat infants during their first 24 hours of life. Beyond inventing the Apgar score and changing the way babies are treated. She was also the first woman to head a specialty division at Columbia-Presbyterian Medical Center (now NewYork–Presbyterian Hospital) and Columbia University College of Physicians and Surgeons. In conjunction with Dr. Allen Whipple, she started Physicians & Surgeons anesthesia division. We're closing out our list of amazing women with Gaskin, often described as "the mother of authentic midwifery." Gaskin advocated for natural and home birth at a time when childbirth was seen as a medical problem. 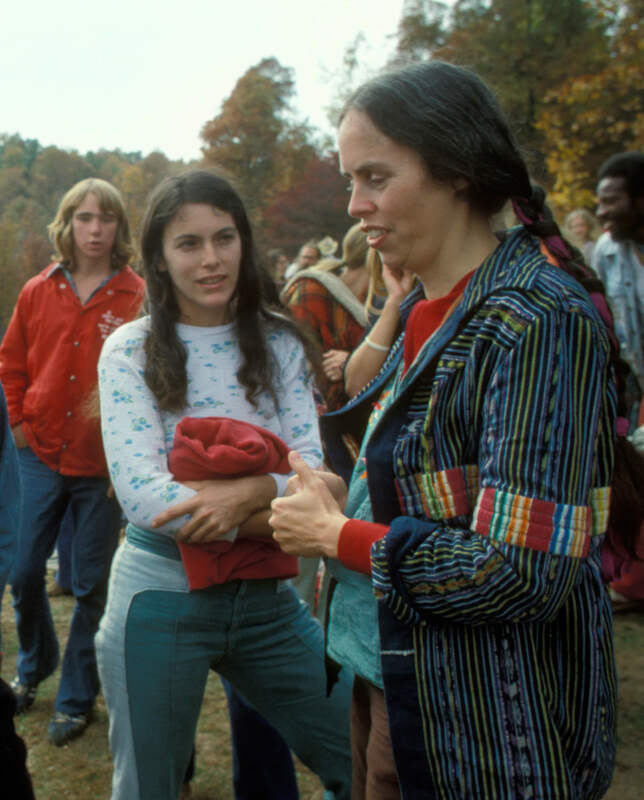 In 1971 she founded the Farm Midwifery Center, located near Summertown, Tennessee. The Center's births were examined in a study published in 1992, during which they were compared with the outcomes of physician attended hospital births. The study found that under certain circumstances, home births attended by midwives could be as safe as those taking place in a hospital. Gaskin is also responsible for introducing the Gaskin Maneuver, also known as "all fours" to the US midwife community. "All fours," which Gaskin learned from a woman in Belize, is a means of reducing the occurrence of shoulder dystocia (when the baby's shoulder gets stuck in the woman's pelvis during delivery). Gaskin's book, Spiritual Midwifery, published in 1977, is considered a classic text on midwifery. Her philosophy centers around empowering women to gain control of their bodies and have a say in how they wanted to deliver their babies. Her impact is felt in delivery rooms across the country. Our list is nowhere near complete, and we’re in awe of those who are out there fighting for our health care each and every day. As we close out March, we hope you’ve found some inspiration in Women’s History Month!